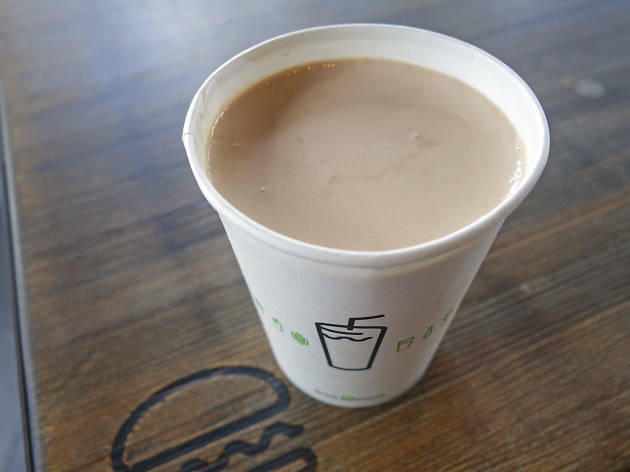 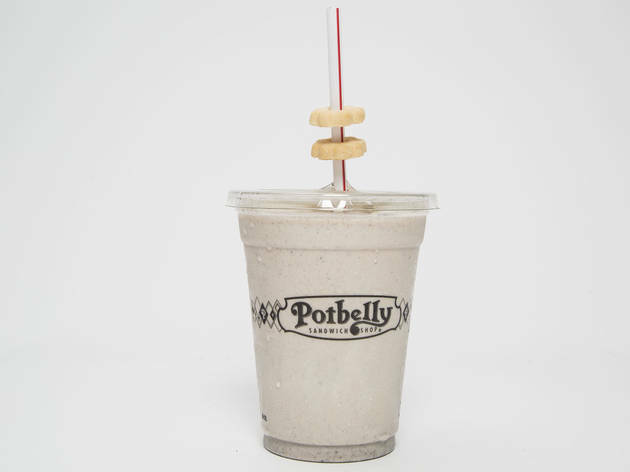 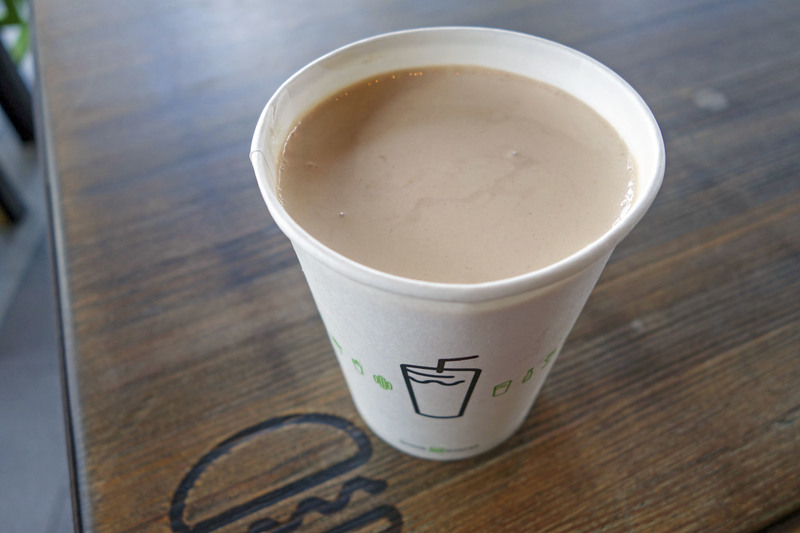 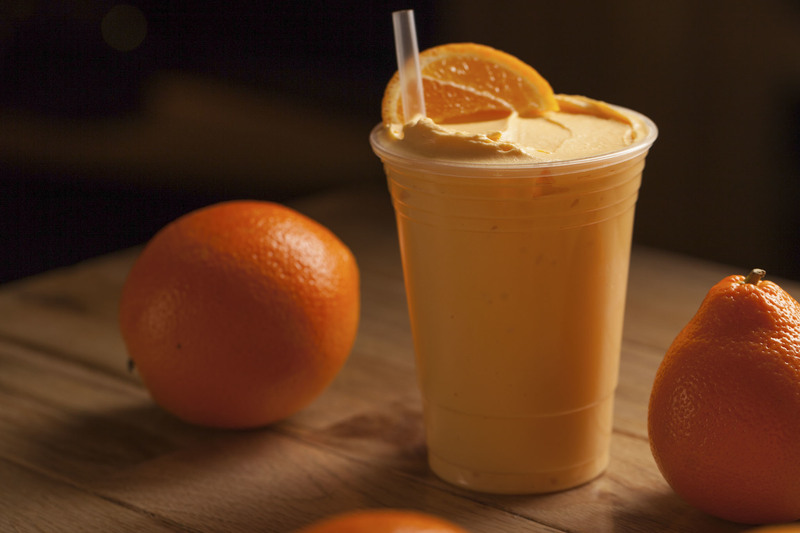 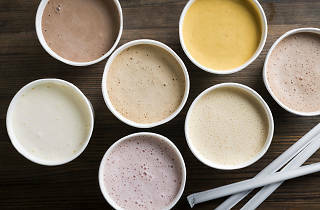 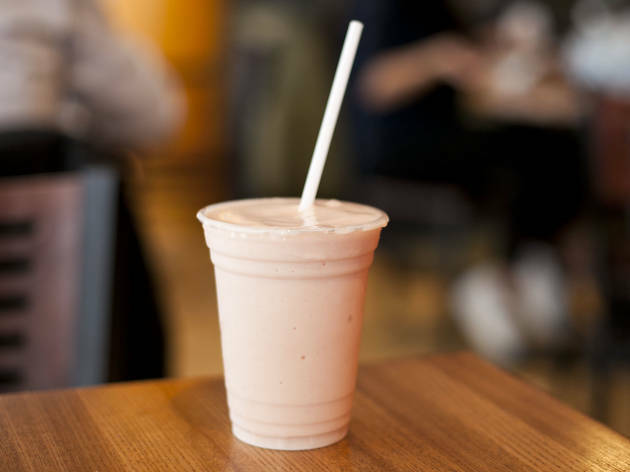 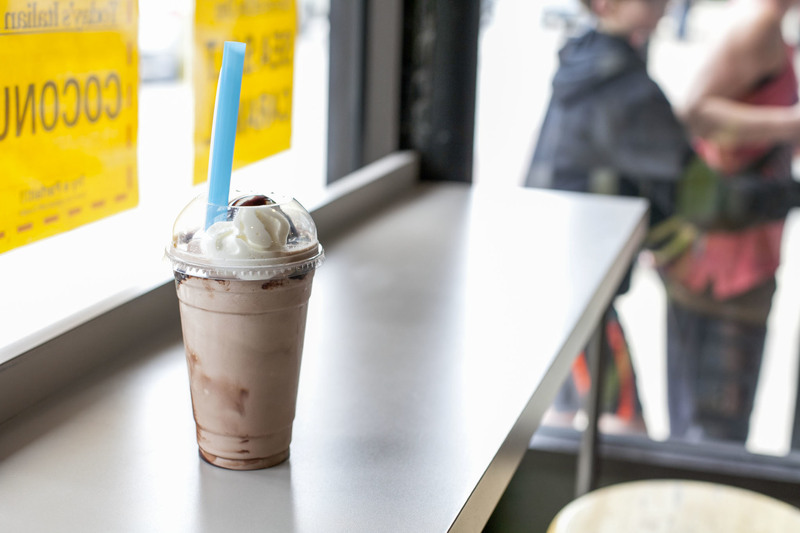 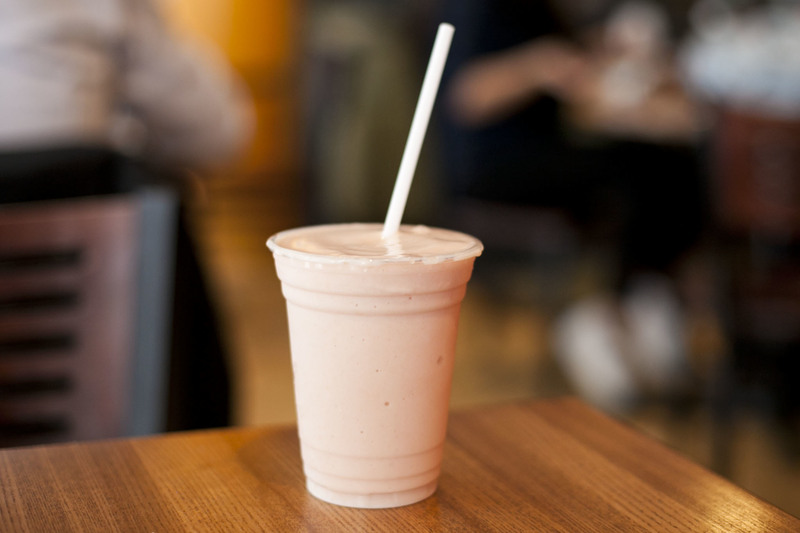 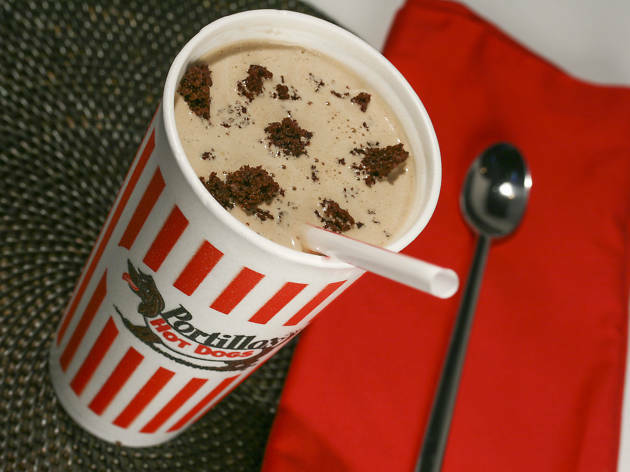 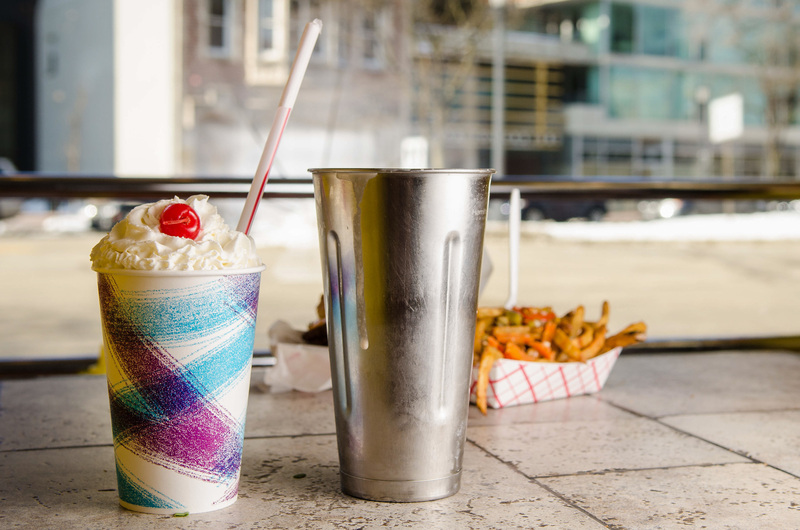 It's not hard to find the best milkshakes in Chicago, considering we're a city with lots of terrific ice cream shops. 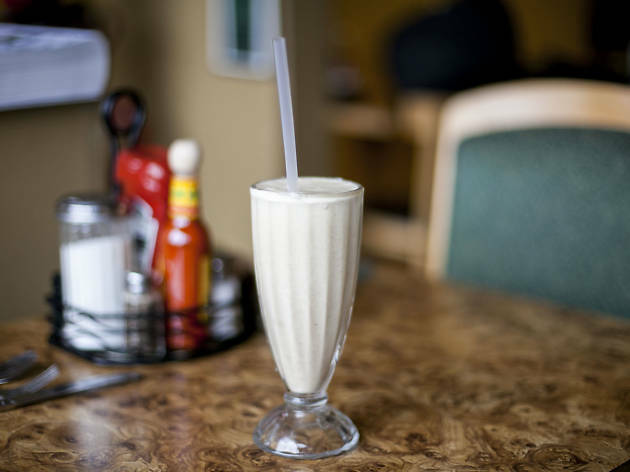 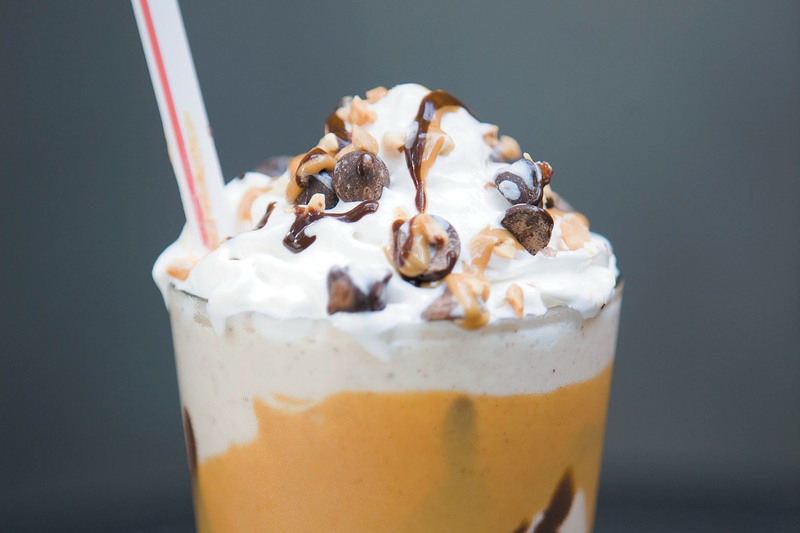 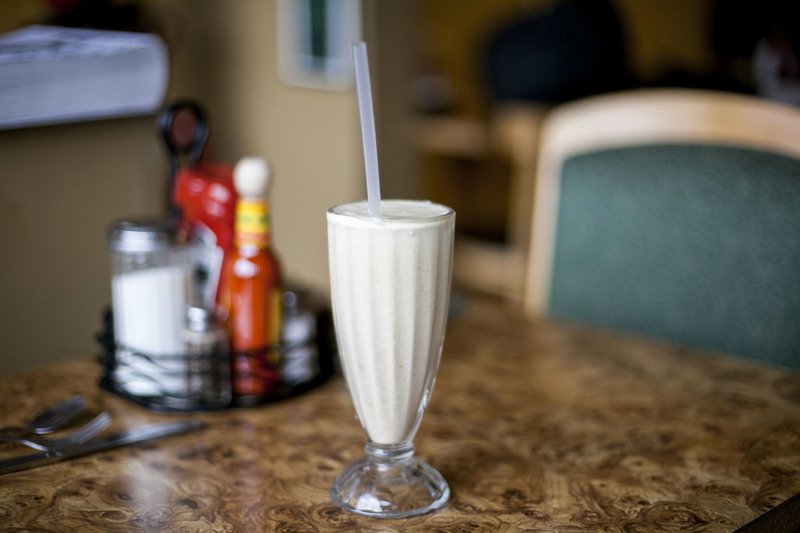 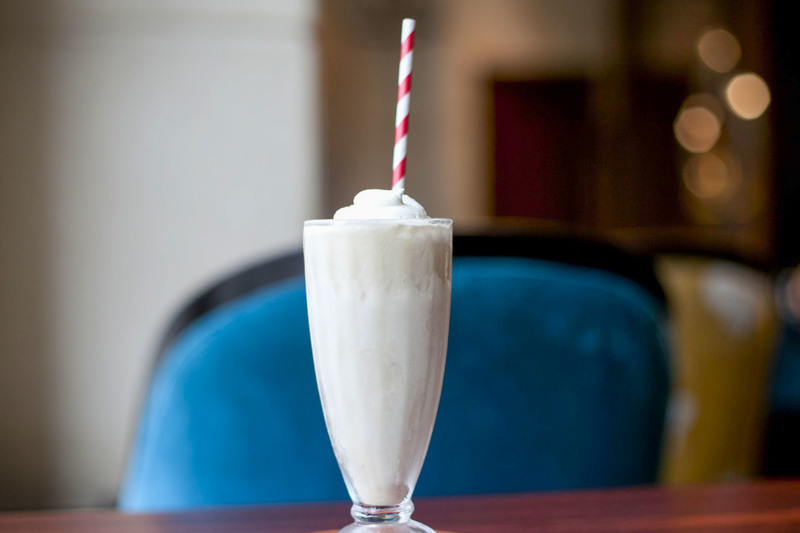 But Chicago restaurants also turn out some pretty mean milkshakes, from diners to fine dining spots. 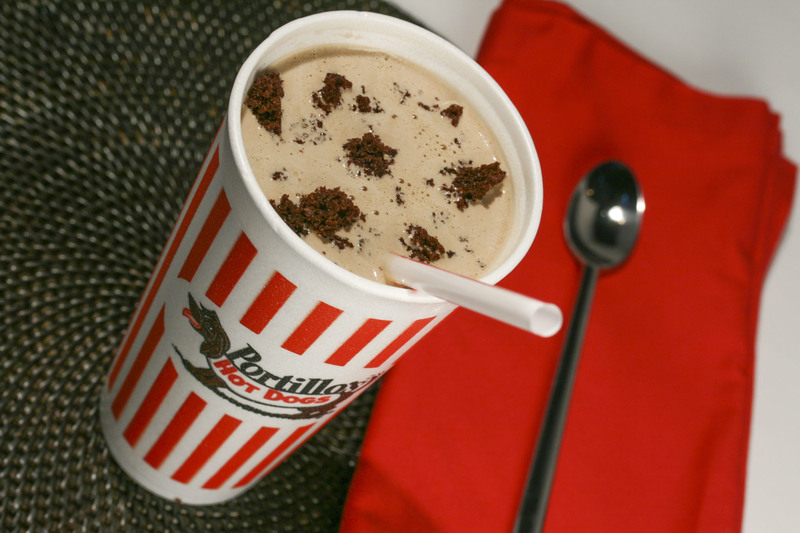 Here's where we head when we're having a craving. 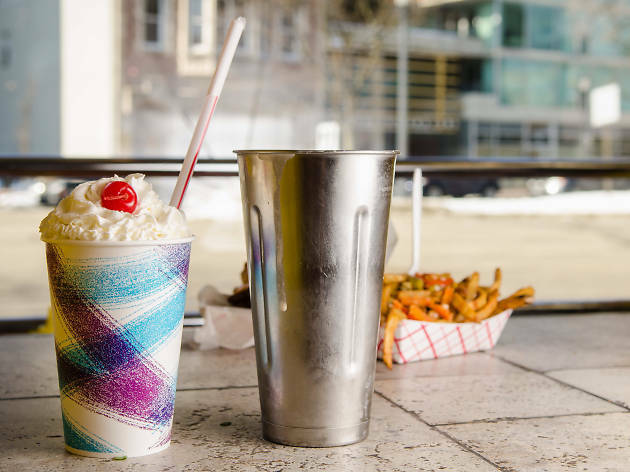 DMK offers rotating monthly shakes, like the Lucky Charms shake, but the straightforward classics are always a good bet. 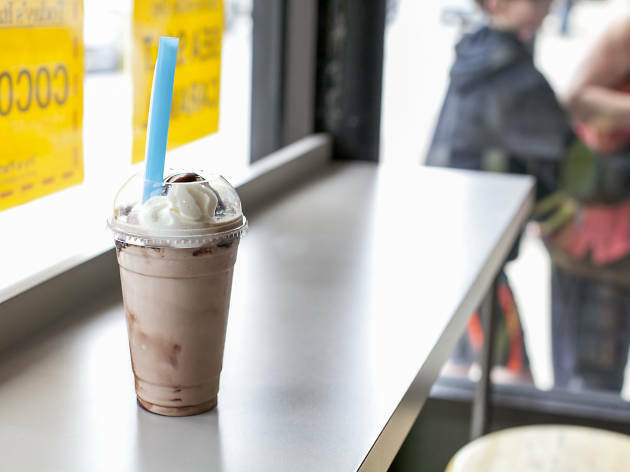 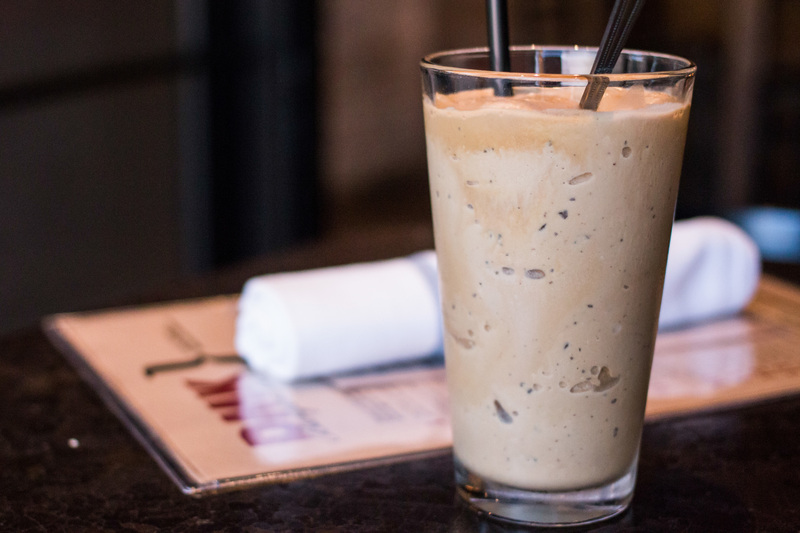 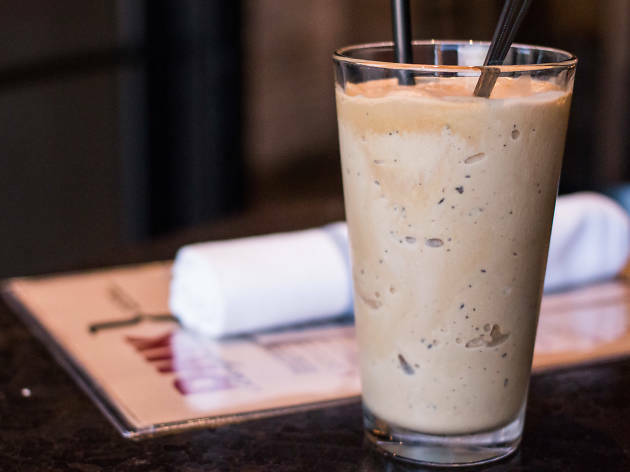 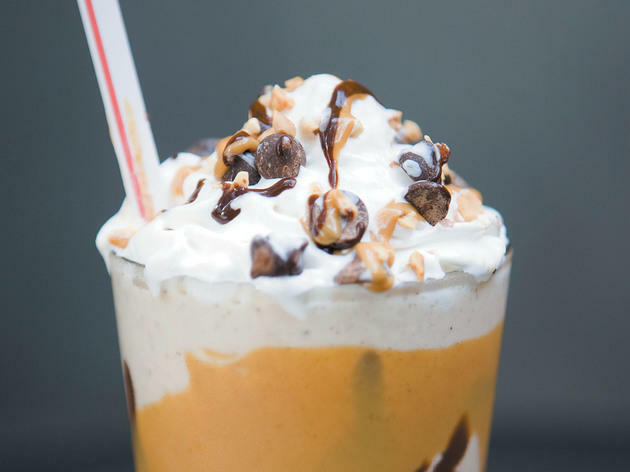 Made with ice cream from Oak Park’s Petersen’s, the shakes are thick, creamy and full-flavored, like the espresso version. 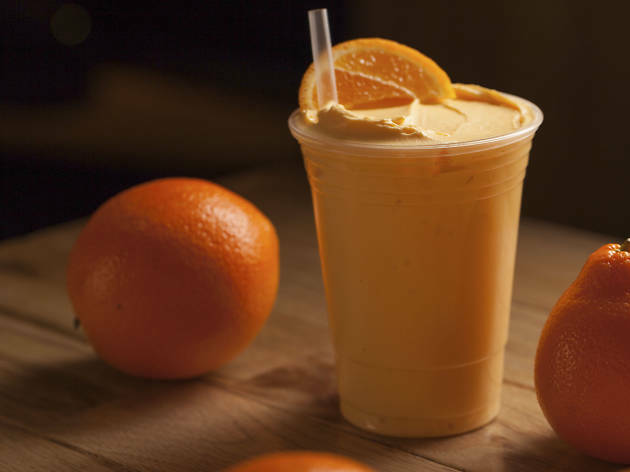 Add a shot of booze for $5. 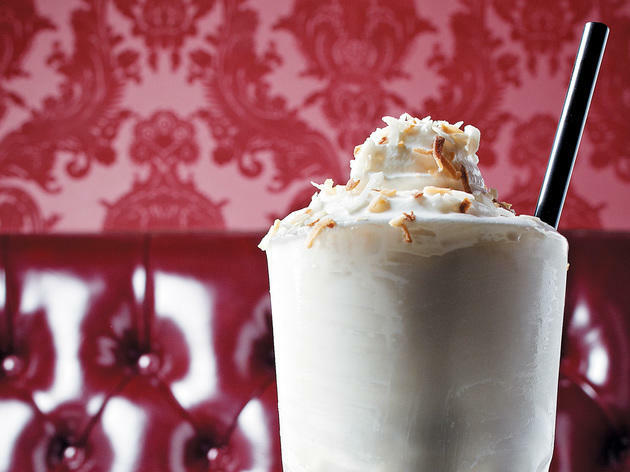 Yes, Allium is in the Four Seasons. 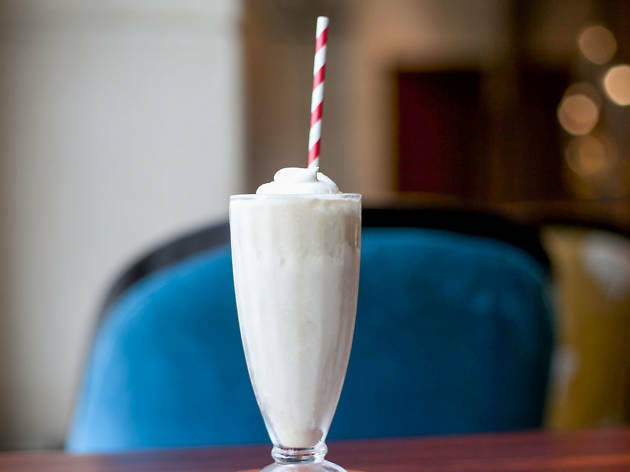 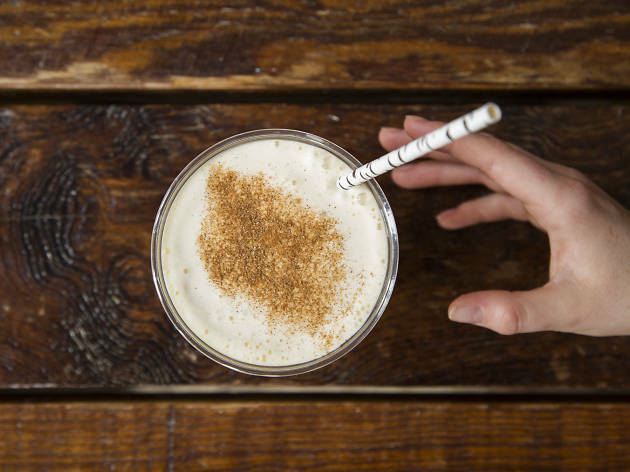 But if you don't want to shell out for a pricey dinner, grab a spot at the bar and order the shake, which is a perfect blend of salty and sweet. 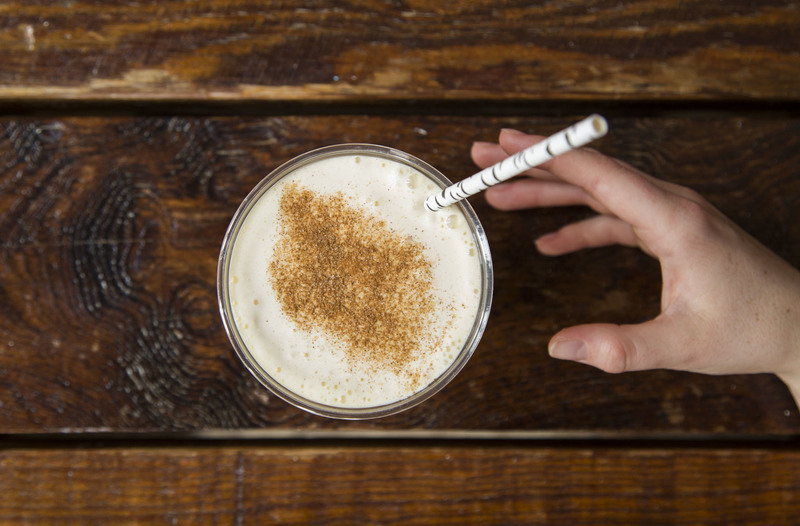 It comes with the added bonus of feeling fancy while you drink it. 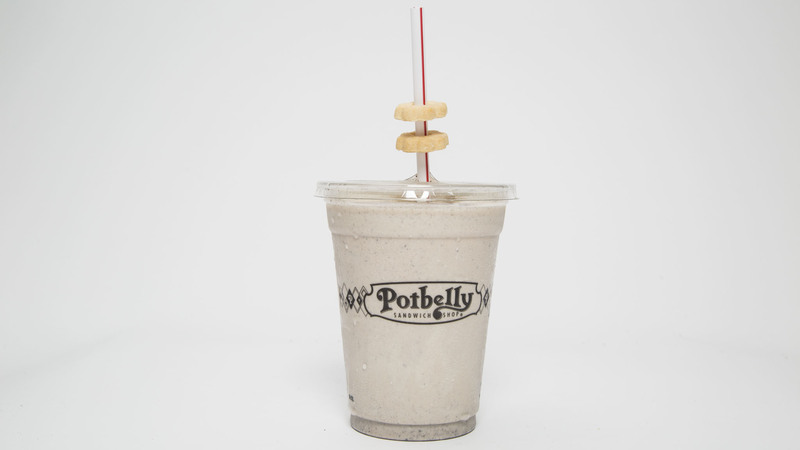 Wanna get boozy? 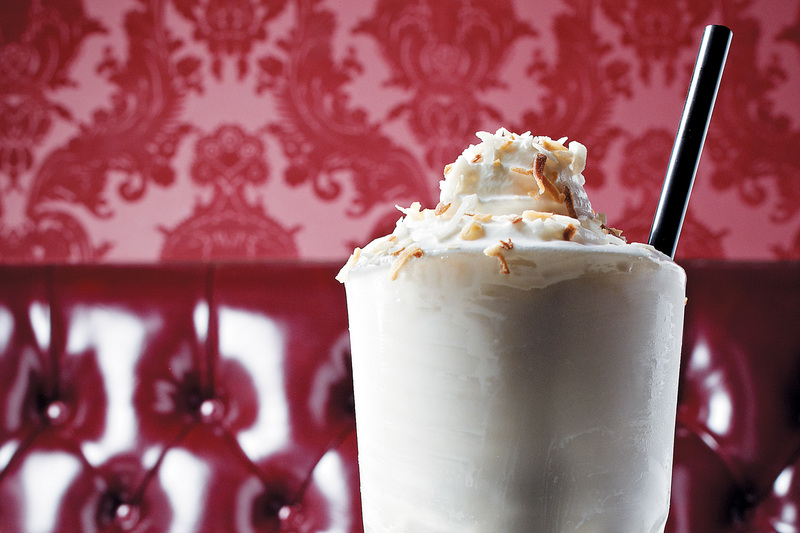 Add a shot of Fantasia Liqueur ($12). 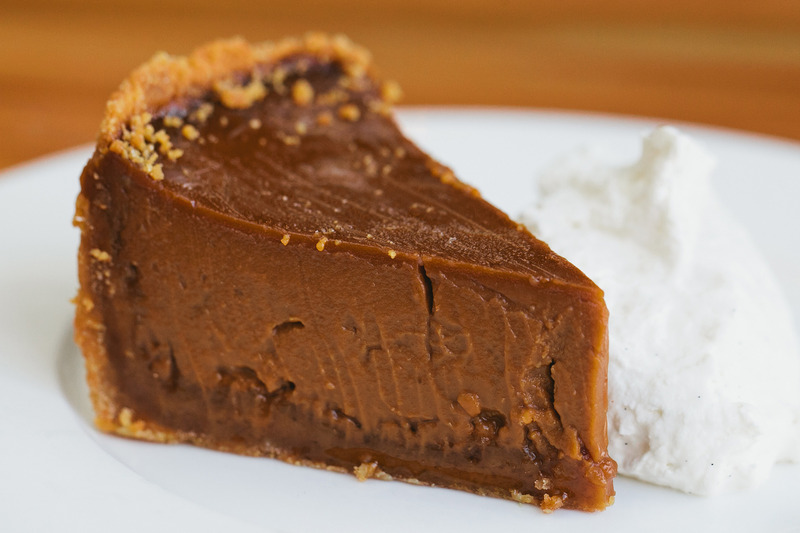 Chicago's top pastry chefs know what people want: ice cream, doughnuts and pie. 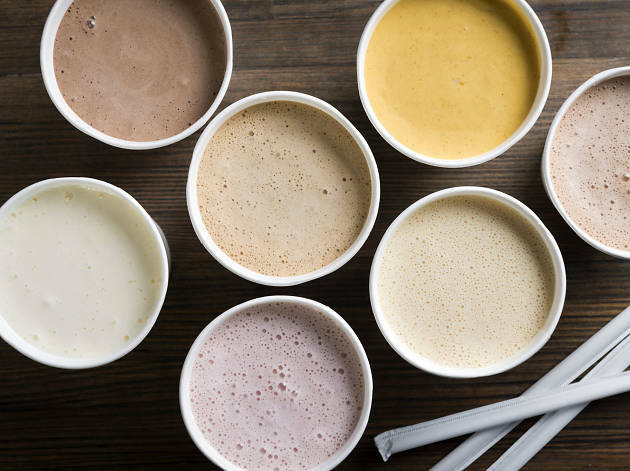 But while they've mastered—and elevated—traditional desserts, the best spots go above and beyond, with s'more macarons and chamomile creme brulee, to name a few. 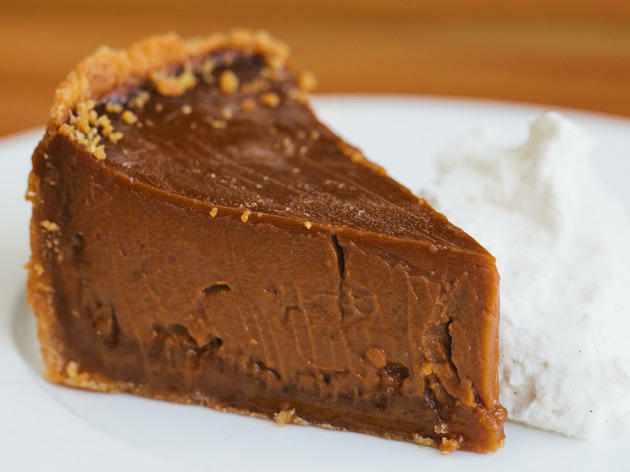 When you have to end your dinner with the best, here's where to find the best desserts in Chicago.